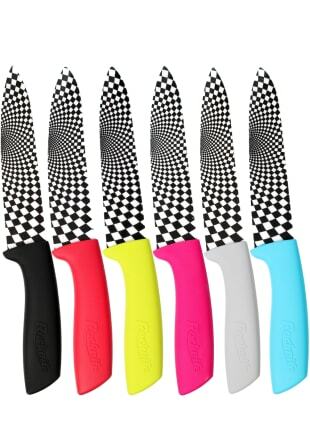 Select your Kitchen Ceramic Knife by the choice of blade lengths from our range below. 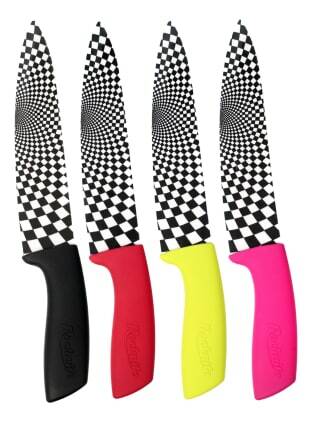 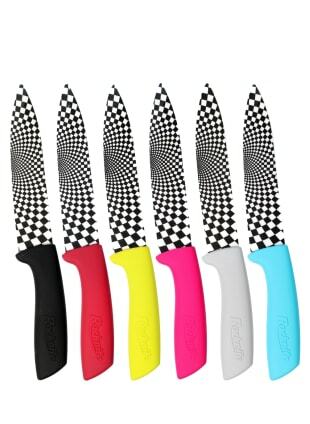 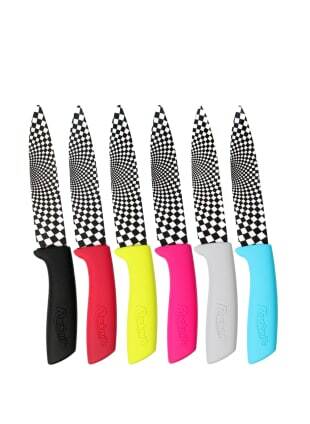 Choose a selection in a choice of colour or why not mix it up a little by choosing a set of knives in different colours and sizes? 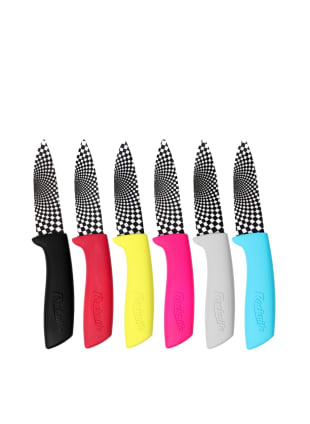 A Rocknife will be with you for a long time to come, so we want you to be able to choose exactly what you want that will suit you, your style and your needs.